Contact us today to for up to date course fee. Our course fees vary, depending on your selection of course, number of participants and also location of the training. 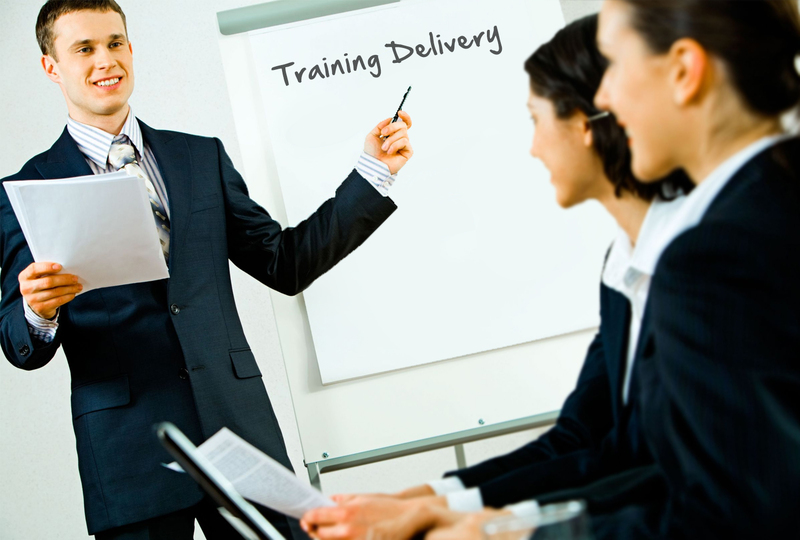 We can deliver training locally and also on international locations such as the UK. Our sports courses can be delivered in Switzerland. All our courses are delivered by Industry Experts, who have vast experience in their field and have been delivering such training for many years. Our courses are delivered to internationally standards and we strive to outperform ourselves in maintaining such standards.